Please help plant 1,000,000 British Bluebell Bulbs! As part of Bluebell’s mission to take Daft as a Brush nationwide, we’re asking people at home, schools, academies, businesses and organisations to help plant 1,000,000 British Bluebell Bulbs throughout Great Britain and Ireland over the 2 year walk. Each bulb will represent a single cancer patient journey. Bluebell Bulbs are easy to plant, look amazing and are self seeding, they transform ourgardens in spring time. 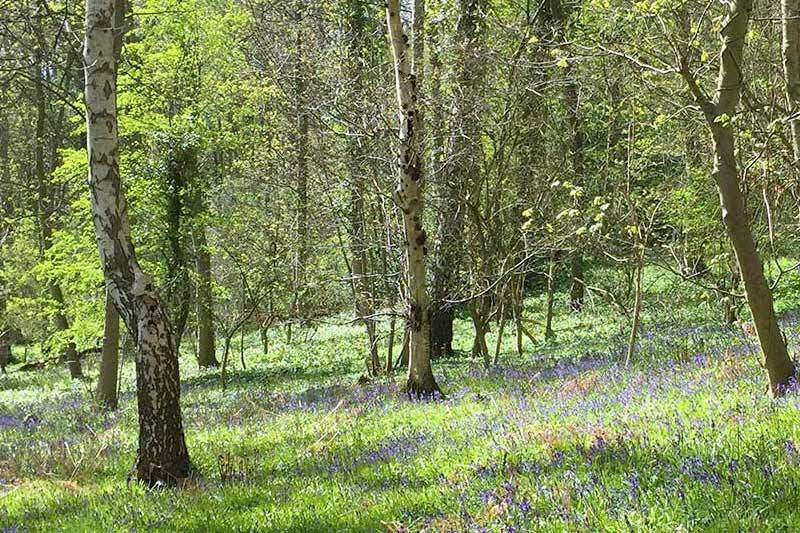 It’s not surprising that Bluebell is one of the nation’s best-loved wild flowers. 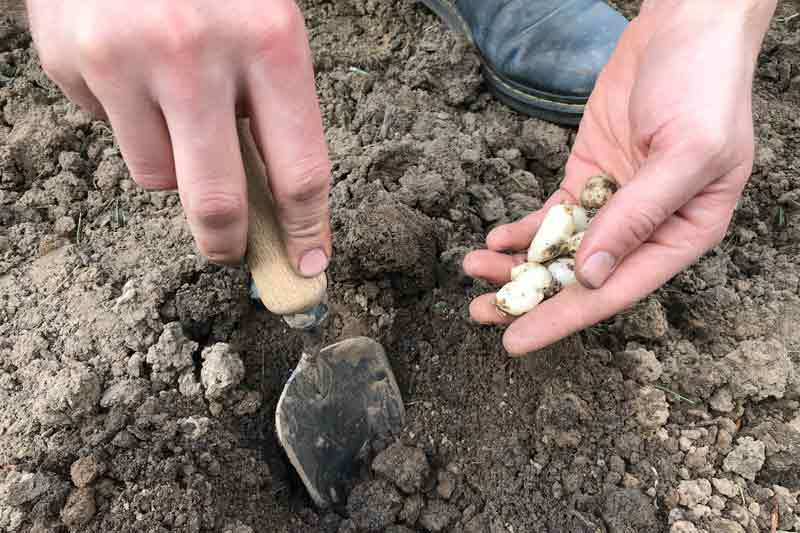 We have been working with Gee Tee – Specialist bulb suppliers, they have kindly offered exclusive prices and packages to everyone who can be part of this amazing idea. We’re asking everyone to plant bulbs and send us a picture with your location so we can put together a map showing the coverage! Can you imagine the amazing scent and sight of 1,000,000 Bluebell Flowers all over Great Britain and Ireland? Please see more and how top order by clicking here.